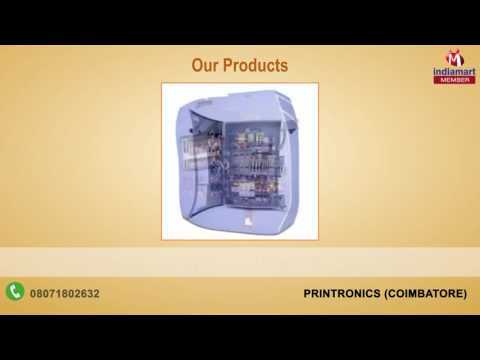 Printronics was formed in the year 2005 with the vision to serve the client purpose and thus have been manufacturing and supplying Electrical and Power Control Panels. We are ISO 9001:2008 Certified company.Since the operation, our firm is now capable of producing wide product range such as Control Panels, Electrical Control Panels and VFD Control Panel. From the starting we have aimed at being the industry leader and we have been able to achieve by diligently delivering the range of products which are reckoned with various features.